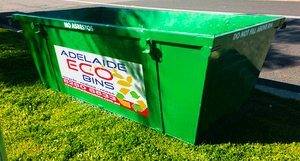 Are you looking for a local waste management and recycling solution? Do you want a partner you can trust? 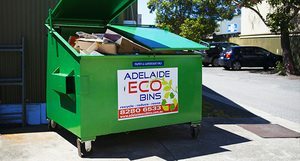 Manage your waste locally, supporting local South Australian business. 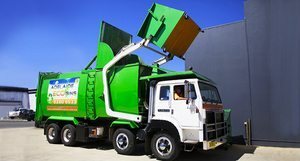 Divert waste from landfill, saving you money where we can. Offer you the most flexible and reliable service in Adelaide. That means no rigid collection times, no surprises.